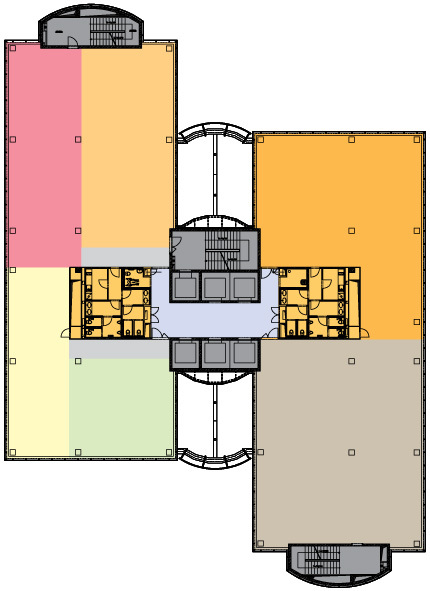 The generous floor space in the Prague Gate building allows future tenants to choose between an open-plan office or a cellular layout of the office space. The concept of the Prague Gate building offers space with plenty of daylight, ideal for a highly functional office layout or a creative office space according to your fantasy and requirements. 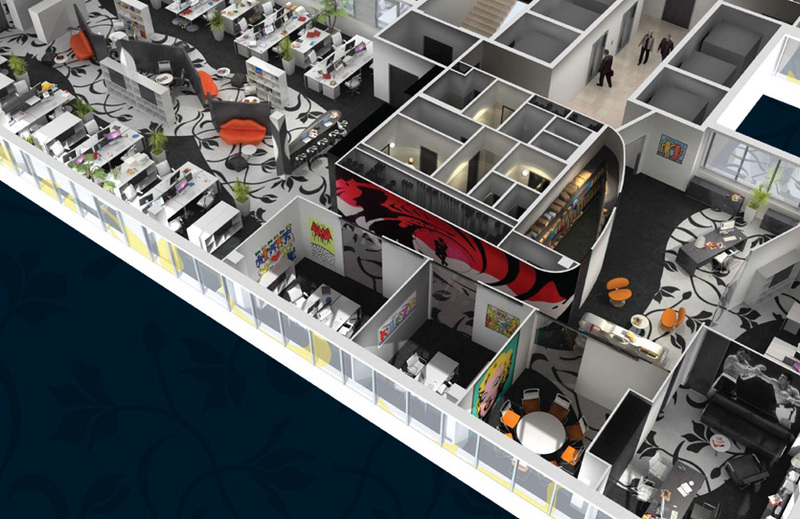 Our interior experts and architects will be glad to assist you in planning the layout of your office so that it perfectly suits your needs. Need a professional Italian translation service? You are at the right place! Our Italian translators are highly experienced and provide top-level Italian translation services.